We are delighted to announce that Briggins has appointed T20 Group to handle their marketing communication effective immediately. 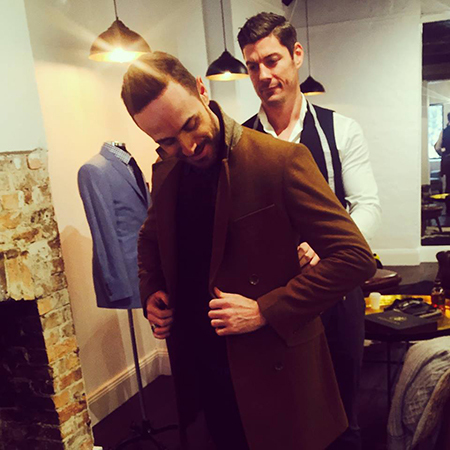 Briggins was established in 2006 by Daniel Breese and Matt Higgins; it competes in the highly competitive and growing men’s tailoring suit market. Menswear is one bright spot on the local manufacturing market and it is expected to have annual growth rates of approx. 4% over the next 5 years to be a $440M+ market. 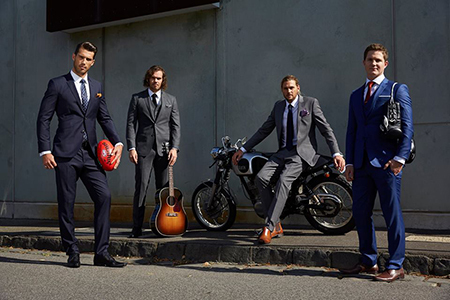 Briggins operates in Melbourne and Sydney with a visiting and on site tailoring service. They are official suppliers to the Cronulla Sharks RL Club and Melbourne Demons AFL Club. Commenting on the appointment Briggins Director Dan Breese said "Standing out in this market is a challenge. 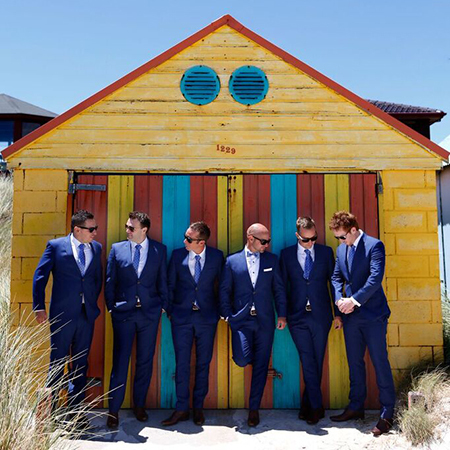 The lift in demand for tailored suits has resulted in an explosion of both local and international brands and your value proposition can no longer just be about price and speed. We needed an agency who brought some serious brand strategy smarts to our business. The T20 team impressed us with their ability to visualise this strategy across all of our marketing touchpoints not the least of which will be our social media activities"